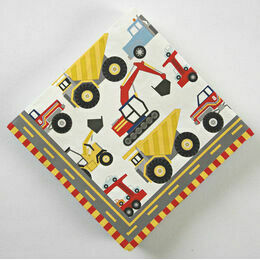 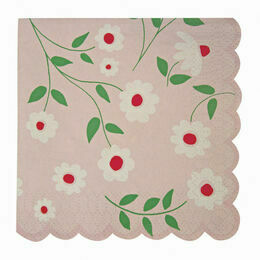 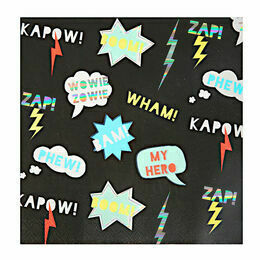 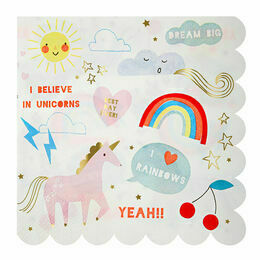 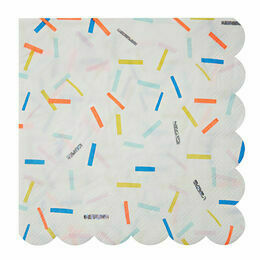 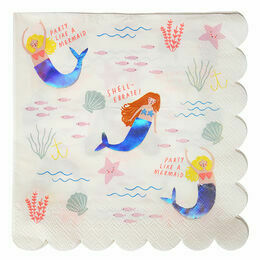 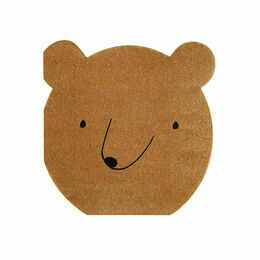 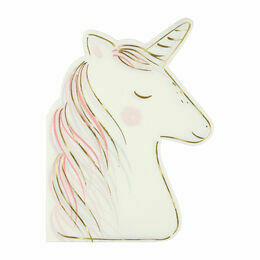 Get in touch with your wild side with these creative party paper napkins from Meri Meri. 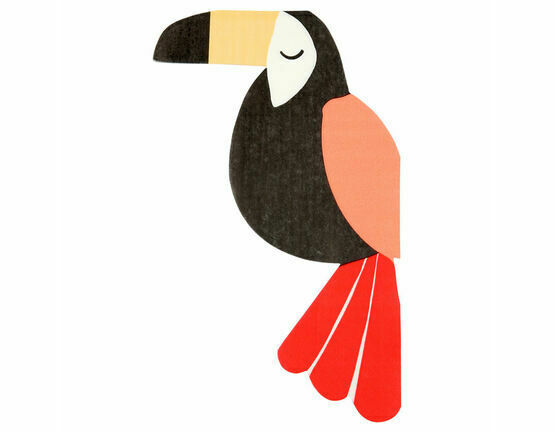 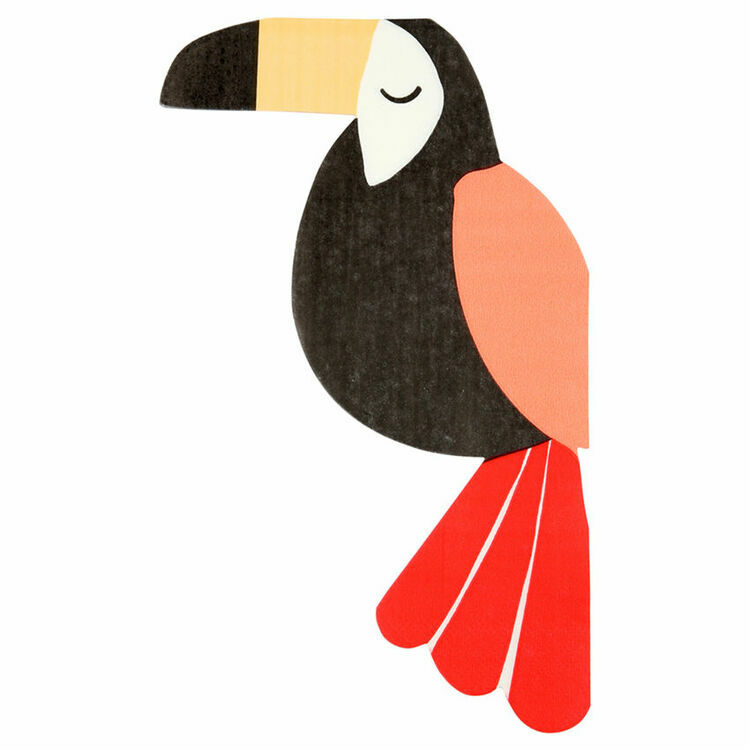 Cut into a charming toucan shape, this is the perfect choice for any jungle, animal or tropical themed party. 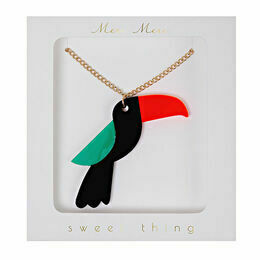 Follow the theme with our collection of Meri Meri's Go Wild party accessories. 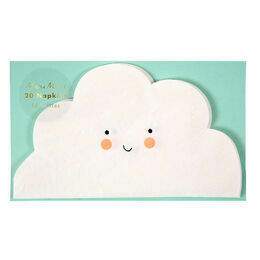 Created in Los Angeles in 1985, Meri Meri began as a small handmade card making business that grew into a design company that produces everything from party accessories to jewellery and stationary.